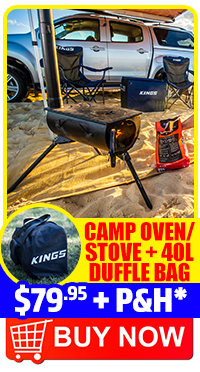 From heavy-duty seat covers to rooftop bags, pressure washers to paddleboards, here’s where you’ll find all the best-value camping and 4WD accessories to seriously upgrade your campsite or your rig. 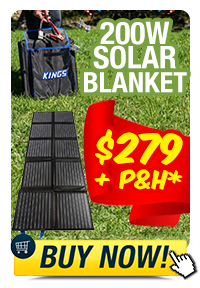 There’s no need to rough it when you’re camping, and your vehicle can have all the accessories you’ve dreamed of, because your dollar buys you more than ever right here at 4WD Supacentre! 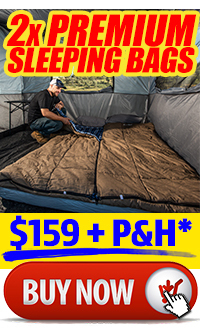 Whether you’re off on a quick overnight adventure or that dream trip of a lifetime, you’ll find all the 4WD and camping gear you need right here. From First Aid Kits to spare tyre covers we have made sure that 4WD Supacentre stocks all the most important accessories you need for your 4WD in one place! 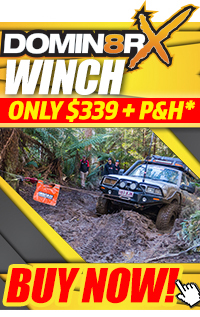 The range of 4WD and Camping accessories available at 4WD Supacentre are some of the most basic but critical pieces of 4WD equipment that no true 4WDer or camper should never leave home without. Our range includes industry leading brands like Adventure Kings, Maglite, Hayman Reese, Survival first aid and Hercules. The world famous Maglite have been around since the late ‘70s and revolutionized the flashlight industry with bright, compact water resistant and DURABLE flashlights that have become synonymous with first responders and militaries all over the world. 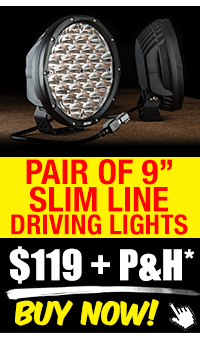 It was only natural that 4WD Supacentre carries two of their best-selling torches for 4WDers!